Gateway to both Yellowstone and Grand Teton National Parks, Jackson Hole is the ideal place from which to base your summer adventures. 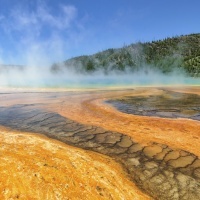 With this package, you'll get three nights lodging in Jackson Hole and a chance to explore both parks with knowledgeable experts. 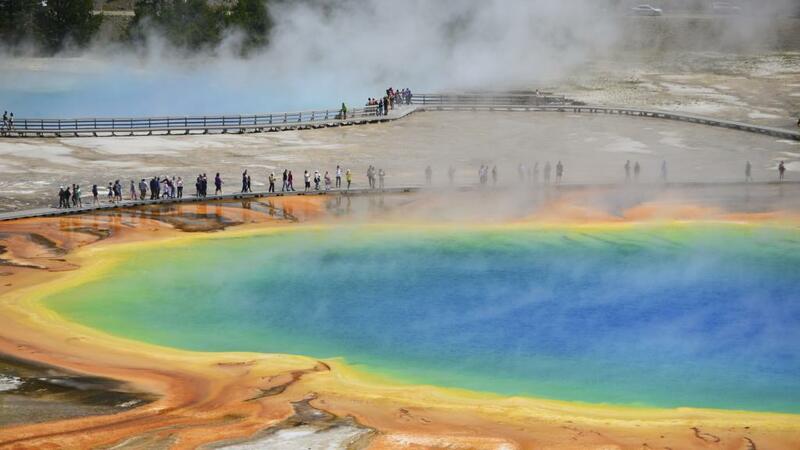 First explore Yellowstone National Park on a guided tour, where you'll learn about geology, natural history, and be on the look out for area wildlife. Then spend a day floating down the Snake River through Grand Teton National Park, marveling at the views of the Tetons and surrounding landscape. On this scenic float trip, you'll spot bison, moose, bald eagles, pelicans, and more. 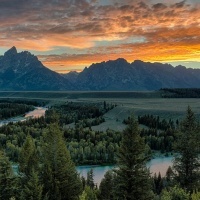 This package also includes a Narrative GPS GaperGuide, for a self-guided driving experience through Grand Teton or Yellowstone, where you can set your own pace and learn about the local environment. Package options for 3, 4, 5, and 6 nights available! Call Jackson Hole Central Reservations at 888-838-6606 to book this package today! 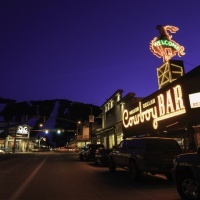 You may also LOVE our Jackson Hole Base Camp Package with 2 night options starting at $349 per person. *Price is starting at, per person and based on double occupancy. Availability is limited and restrictions apply. New reservations only. Valid dates of travel: May 24, 2019 - October 6, 2019. Book by September 30, 2019. For alterations or custom additions to the package, please call 888-838-6606.